Do you feel like you have tried everything out there to increase your blog’s traffic? Have you tried everything from off page SEO to a solid link building strategy? Or maybe you feel like you have tried every keyword on the planet but still always come up short? If this is you, then you are not alone. The web is floating around with “Internet marketing gurus” offering their “professional” advice. Unfortunately, many of these gurus are nothing more than bloggers repeating what they have read or been told in the past. The problem, however, is relying solely on word-of-mouth and failing to do a bit of research on your own. Luckily, I am here to save you some time. With hundreds of hours spent reading everything there is about Internet marketing and several thousand followers across various blogs, you can rest assured that I am giving you the best information there is. Why am I bragging? I’m not. I’m only trying to help you feel better about the advice I am going to give you. Without further ado, take a look at these five search engine optimization tips that debunk the tips you have heard in the past and are guaranteed to increase your blog’s traffic tenfold. I know, I know, keywords are perhaps the most frustrating things you can deal with when it comes to SEO. Not only can their usefulness change frequently, but they also can seem forced and contrived. The worst part about them? Using keywords ineffectively can lead to your blog being flagged, or worse—shut down. Despite how frustrating they can be, keywords are essentially the bread and butter of your Internet marketing campaign. No matter which way you slice it, keywords are just plain important. The problem with keywords, however, is that despite your research, you are likely doing it wrong. Sure, we all know to use Google Adwords to find the most popular keywords for the subjects you are looking for. In fact, I’d bet money that 90% of you are simply searching for your keywords on Adwords and calling it a day. But let me ask you this—what do you think your competitors are doing? Ding, ding, ding! Your competitors are also searching through Google Adwords to find the proper keywords for their blog posts, which means that they are likely coming up with the exact same keywords for their posts as you are. Instead of simply searching through your standard set of keywords, look for the keywords that have low competition. Low competition keywords are keywords that are frequently searched, but are not used much by your competitors. This means that you will be able to create posts, articles, or webpages that use high ranking keywords, while still standing out from the crowd. Take a look at your Google Keyword Planner. Instead of following your knee-jerk reaction and heading over to Adwords, try using Backlinko founder, Brian Dean’s GKP Hack by going to the Tools page. Google Adwords gives you generic keywords that everyone else is using—just look at those numbers! Click on the “search new keywords and ad group ideas” section. Now, instead of entering your own landing page enter your competitor’s landing page. Using the Google Keyword Planner enter in your COMPETITOR’S landing page to the “Your Landing Page” space and see what keywords they are being placed for. Now, take a look at the competition for specific keywords. Notice that “best gift for guys” is searched frequently each month and has medium competition. Boom! You’ve just found a low competition and high ranking keyword. What this does is show you not just the keywords that are searched most frequently (such as Adwords), but also the ones that are used the most by your competitors. 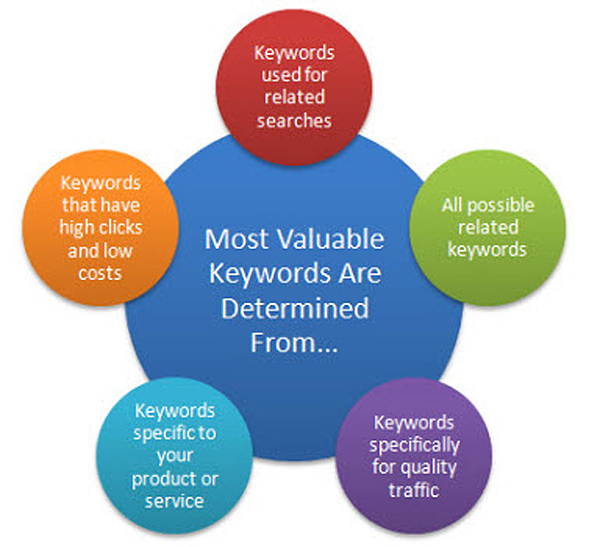 Now, you are able to select keywords that are low competition but high ranking. Huzzah! If you have been publishing content for any length of time then you have likely heard that great content is hard to beat. While that is true, other professionals will argue that it is not the most important thing there is to Internet marketing anymore. In case you missed it above: keywords matter the most. This is why you will want to continue your keyword research into your content research. Using one of your low competition-high ranking keywords from step one above, you are able to find the best content for this topic. After you have plugged your keyword into Google you will be gifted with a page filled with popular searches for that keyword. This includes How To’s, Lists, About pages, and more. 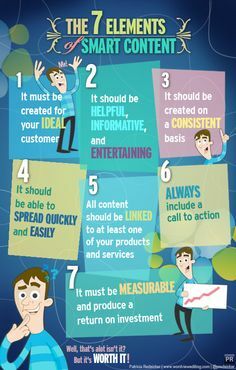 Take a look at what is popular and then formulate your article in the same style. For example: if you find that after searching gifts for men there is a handful of “list style” posts then avoid writing a “how to” post. Instead, go with the flow and create a new list with better gift ideas. The goal is to go with what is popular and clicked on often, while making it better, increasing the chances that your post will be read over another. If you were hoping that this part of Internet marketing was a hoax then I hate to tell you this, but you are wrong. Creating sharable content is only part of making your content great and worth something. 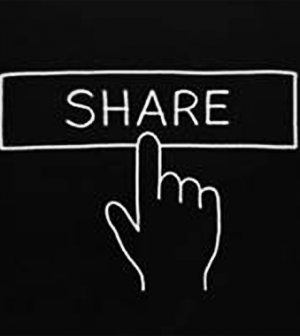 When all is said and done, you do need to see that content shared to enjoy in the perks of content marketing. This means that you need to put a little legwork behind your content to really get things moving. The best way to do this is to stop being shy and put your work out there. Reach out to emails and webpages that have used content similar to yours in the past, but express the reasons why your content is better and therefore better for their site. Keep emails short, sweet, and gratuitous. While your post might help them provide excellent content for their followers, it is ultimately more important and helpful for you to see your content on their page. No. Just no. Take anything bad you have heard about Google Analytics and erase it from your memory. Google is not spying on you using their analytic tools; they are also not stealing from you. Yes, using the analytics tool allows Google to see what you are doing in terms of creating webpages and it also can help them flag you for poor SEO techniques. However, not knowing what is happening behind the scenes of your posts or webpages is just as bad, if not worse than knowing nothing at all. In order for your webpages, blogs, or articles to succeed you absolutely need to have a firm understanding of how they are performing. This will help you adjust your posts wherever necessary, rather than letting bad habits continue to go on. Trust the analytic tool, it will help you more than you know. Link building is not dead. Say it with me, “link building is not dead”. Good, now that you have come to terms with that I can tell you about the three basic types of link building that increase viewership and SERP placement. Links that are generated through natural shares by readers. These are links that others post on their sites or blogs, and typically require nothing in return. As mentioned above, these links are done through manually reaching out to potential sites that might share your posts. Be aware, however, that these links might require some sort of reciprocity on your end. 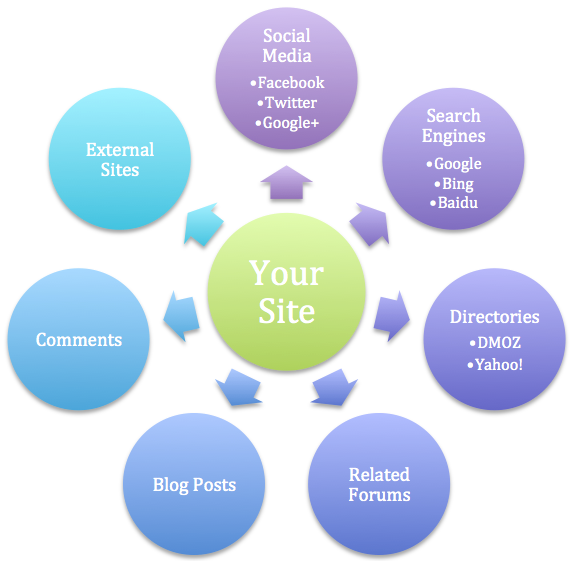 Links that are self-created require you to take up some heavy-lifting on the link building front. Typically, links are usually created by commenting on other’s sites and then linking back to your own page. However, it is important to keep in mind that these links usually carry less weight than the other two types of link building. What other search engine optimization tips can you debunk? Comment below and let us know what tricks you have found that still work!